Many people don’t realize they have asthma as symptoms strongly resemble other respiratory problems including bronchitis, emphysema, and lower respiratory infections. Anyone can get asthma but studies show that asthma is more prominent in females. 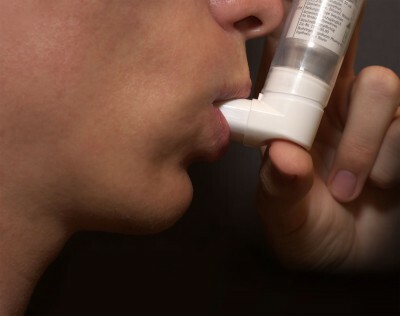 What Occurs During an Asthma Attack? Lungs and airways overreact to certain triggers and become inflamed and clogged. Approximately 24.6 million people in the United States have been diagnosed with asthma. If you have signs of asthma or you are unsure, it’s important to see your doctor. Let the expert physicians of Dominion Internal Medicine help create a treatment plan to manage your asthma and get you back to everyday living. To schedule an appointment, please contact Dominion Internal Medicine at 540.878.5408. If you would like to learn more information about our services please visit www.dominioninternalmedicine.com. Most insurances accepted!